#60MinutesWithCP: After SARS 'Reform’, What Next? Is this the SARS reform Nigerians have been clamouring for or should they look out for another? 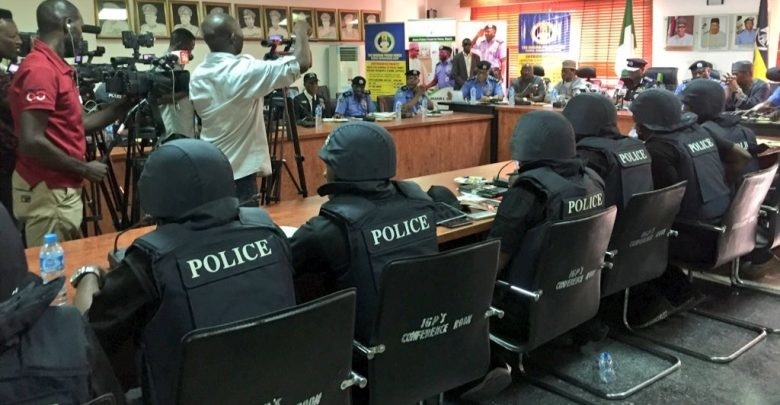 After months of pressure on social media from Nigerians for the Special Anti-Robbery Squad (SARS) of the Nigeria Police Force (NPF) to be scrapped with the hashtag (#EndSARS), the federal government eventually succumbed and ordered an 'overhaul'. For months, Nigerians cried out over series of misconduct carried out by officers of the unit ranging from harassment, extortion and assault to extra-judicial killings. Then on August 14, 2018, the then Acting President, Yemi Osinbajo, directed the Inspector-General of Police, Ibrahim Idris, to "overhaul the management and activities" of the notorious Police unit. While many Nigerians applauded the supposed end of the unit, many expressed confusion with what the 'overhaul' meant exactly. Later on, the Force's Public Relations Officer, Jimoh Moshood, released a statement where he detailed the steps the Force has taken to heed Osinbajo's 'overhaul' directive. 1. The unit will now be known as Federal Special Anti-Robbery Squad (FSARS). 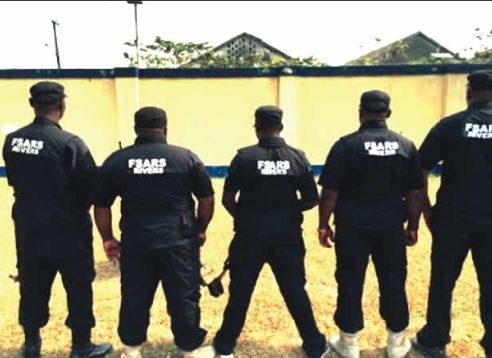 "All SARS teams nationwide have been collapsed under FSARS," read the statement. This is, however, not the first time a government establishment would be overhauled or re-organised, the challenge has always been when this happens, there is little or no improvement after. Government establishments such as the National Electric Power Authority (NEPA) and the Nigerian Telecommunications Limited (NITEL) have all gone through some form of overhauling or re-organisation as it were but with little or no positive effect. NEPA, for instance, metamorphosed to PHCN and now to private power distribution companies but the service seems to have remained largely the same. NIPOST also did not really fair better after they were re-branded. This is the more reason some Nigerians are skeptical about Osinbajo's 'overhaul' directive and subsequent statement released by the Police. 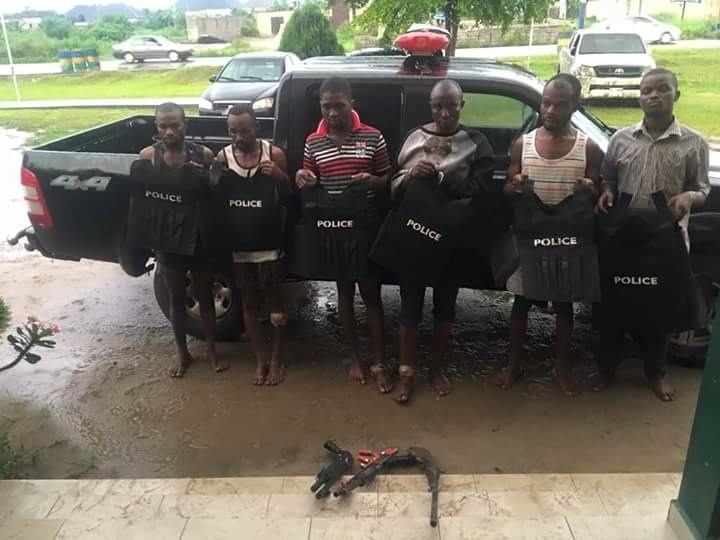 The Inspector-General of Police, Ibrahim Idris, on Monday, September 10th told operatives of the reformed Federal Special Anti-Robbery Squad to desist from checking citizens’ bank account details. Idris warned that any F-SARS operative who violated the new rules would be dismissed from the force. But a critical look at the measures put in place by the IGP shows that even though it offers the public, communication channels for reporting grievances against FSARS, it does not commit the police force to ensuring that every complaint made against FSARS operatives will be promptly and fairly investigated, and where substantiated, result in a definite outcome. It is important to note in this context, that the police force has always had communication lines for reporting unlawful or unprofessional behaviour of its officers. The problem is that, oftentimes, complaints, after they are made, draw a blank and those complained against do not get questioned or punished at the end of the day. Sometimes too, complainants are transposed into crime suspects to punish them for daring to complain. The proposition, therefore, to re-use this old template this time around without more, as a response to the presidential directive, is clearly a no-brainer. Idris’ new review measures failed to offer concrete proposals for ensuring that safeguards against abuse are effective. One thing is as certain as daybreak, if the police force remains the way it is, the overhaul of the SARS Unit will be largely unfruitful and unsustainable over time. 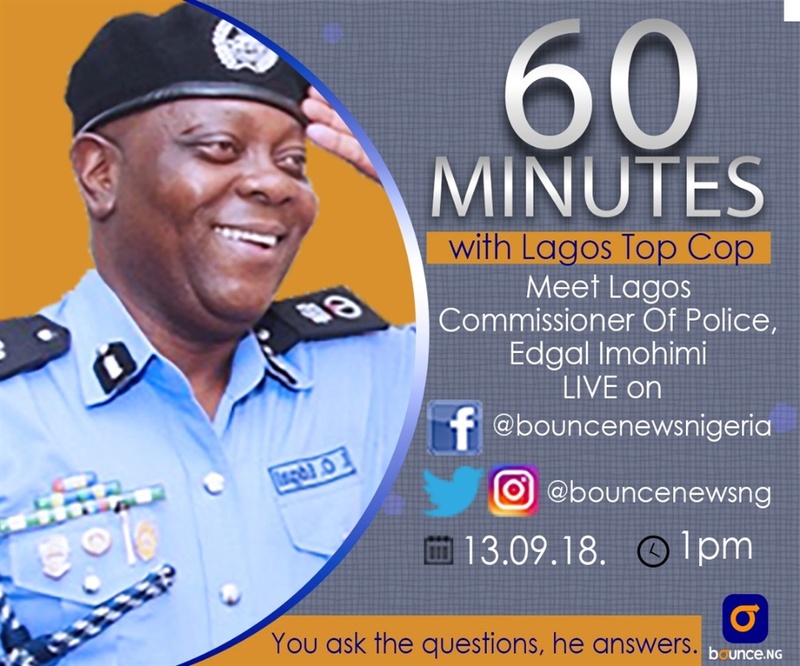 Please be informed that the Lagos Commissioner of Police - Edgar Imohimi will be hosted LIVE at Bounce office on Thursday, September 13. Follow the media chat on all our social media platforms.